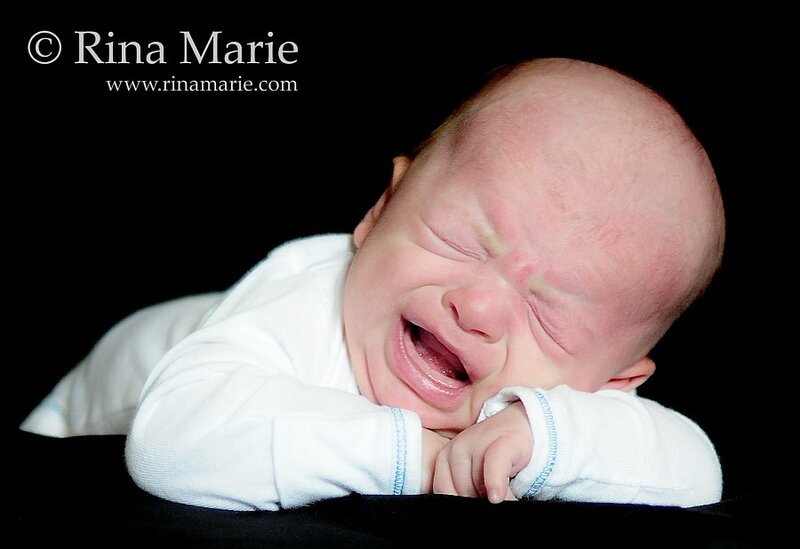 These are from my first newborn shoot, and I had sooooooooooo much fun taking them! I’ll post more as soon as I can, but for now here’s a little sweetness to brighten your day! 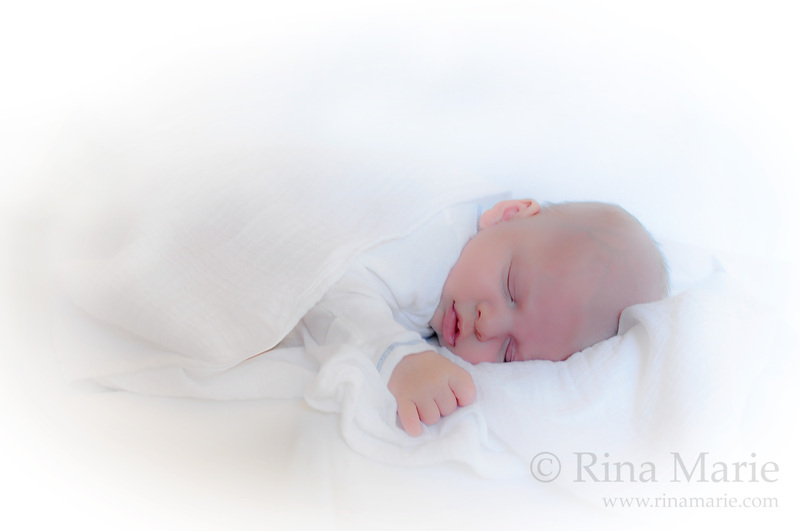 Rina, What sweet pictures of the newborns! Very creative! Wow! You even got a smile. So precious. Oh, Rina! I LOVE them…especially the top two!!! How do you ever manage to get such great pictures?! 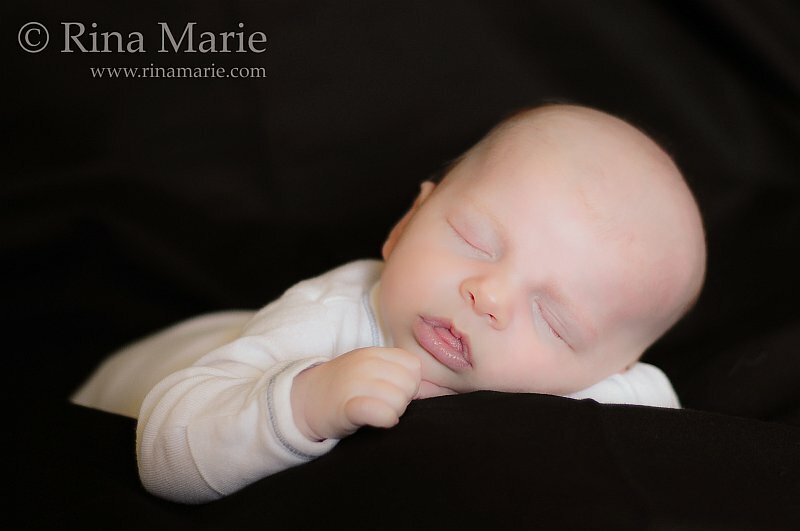 I had a great subject, and he had a great mom! Seriously, the baby slept the whole time. He’d wake up and fuss for a second or two, and mom would soothe him right back to sleep. We were able to do so many things with him, and he was so perfectly content to let us. It was great!